With 2017 over, it is time to reflect on the past year. While you are pondering the ups and downs of the past year, it is also a good idea to consider what you are going to do differently this year. You will have many new opportunities and lots of hope for success and prosperity in 2018. Part of your vision for the coming year should include updates and changes to your establishment’s website. No matter when you last updated your site, you need to ensure that it stands out from the competition in function, features and design. 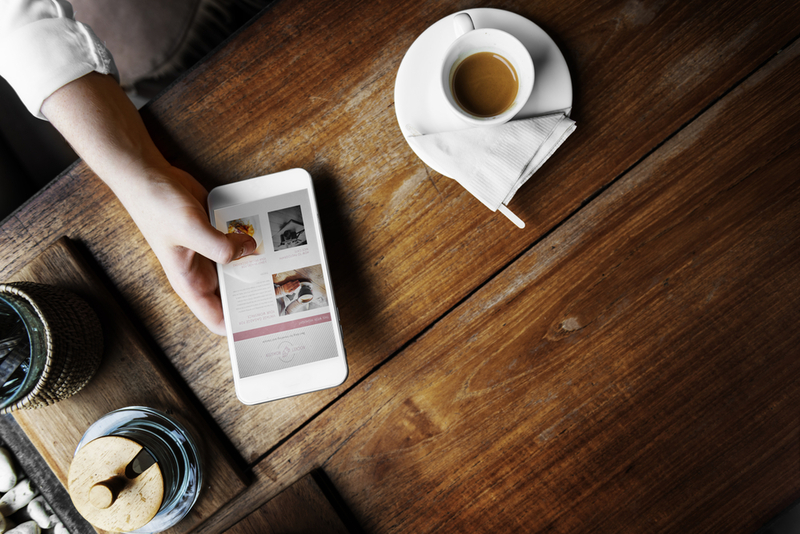 Here are some important changes to consider for your restaurant’s website in 2018. You should have an online ordering system configured and running already. Regardless of how you are processing your online orders through a point-of-sale (POS) system, online ordering is fast becoming fundamental to running a restaurant. Customers who love your food are going to want to place orders for takeout regularly. Providing them with a way to order from their computers or mobile devices in a no-pressure situation has been statistically proven to boost both revenue and order volume. Having an online ordering system in place is no longer enough for a restaurant to thrive in the 21st century. You also need to offer a custom mobile app so your customers can simplify the online ordering system even more. Major chains like McDonald’s and Applebee’s are already offering their customers the ability to order dinner and eat in, take out or have their order delivered with a few taps on their smartphones. This option is not reserved only for the major chains. Restaurants with superior cuisine just like yours can also offer the same convenience that corporately-held eateries can do. 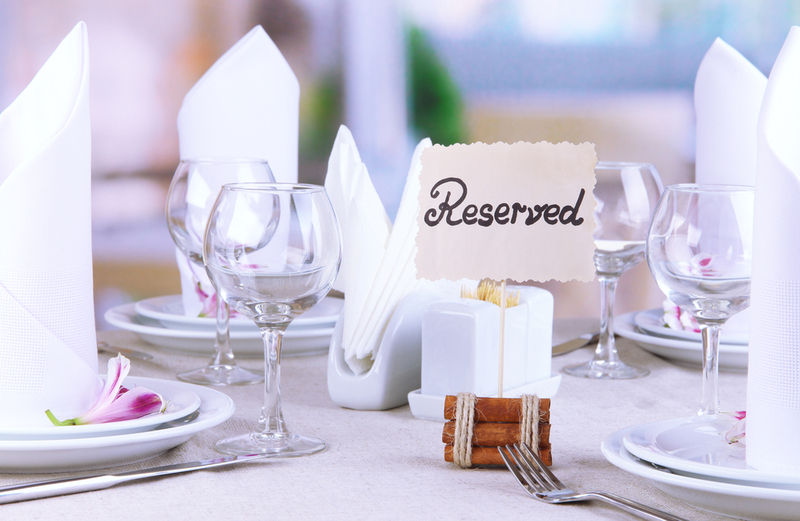 If the dine-in crowd comprises a large part of your business, then you need to offer them the opportunity to book a table reservation from your website or mobile app. Not only does this convenience help you schedule your staff more effectively, but it also helps you predict when rushes are likely to occur. Having even a minimal amount of advance notice that large parties will be dining in can help to ensure that you have sufficient staff on hand. You will also be able to make sure their needs are met and that you provide superior service. Accepting online reservations also help you keep a more accurate calendar that is centralized in one location. This practice helps prevent overbooking and keeps everything running smoothly. People like to celebrate special occasions and holidays by eating out or ordering take-out. Furthermore, everybody likes to save money around the holidays, making it the perfect time to offer promotions. The key to this promotional process is keeping an up-to-date calendar of special events both physically in your location and on your website. Special event calendars can have a tremendous impact on both foot traffic and reservations around the holidays. For example, if you are offering a traditional holiday meal around Thanksgiving or Christmas at a package deal discount, you may see a major boost in reservations and visitors on otherwise slow days when many diners choose to dine-in with family. Social media integration is an avenue many local restaurants overlook. Instagram and Twitter accounts are perfect platforms for flash specials and discount coupons. A Facebook page is an ideal platform for publishing your events calendar and updating followers about changes or additions throughout the year. 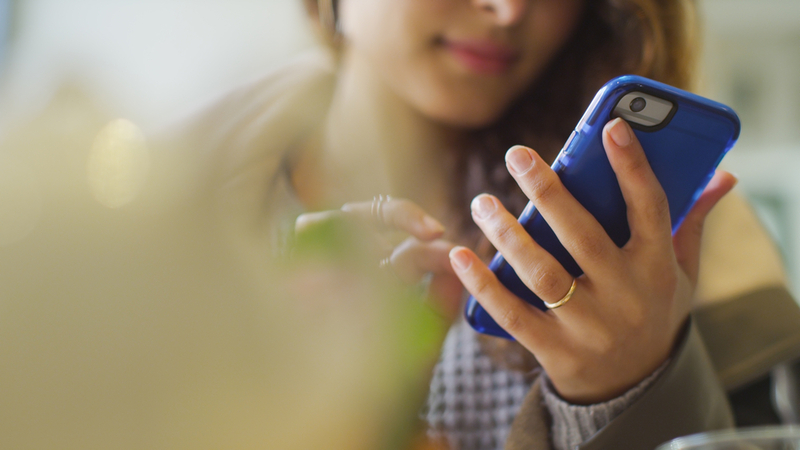 Keeping your social media buzzing takes time and effort, but you can often delegate the responsibility to a trusted employee or simply engage social media management services for your accounts. Many marketing firms that offer online ordering integration for your restaurant’s site also offer social media management for a nominal monthly fee. Social media managers know the ins-and-outs of generating more retweets and “likes”. They are also a great resource for designing social media-only promotions and specials to grow your base of followers. As you wrap up what was hopefully a successful and prosperous 2017, take some time to consider how to make 2018 another banner year for your business. Think about what is working well and what could be working better. Make a plan of action to start turning your weaknesses into strengths. With some careful consideration an applied effort, you can turn the successes of 2017 into the foundation of a memorable 2018.